Hang around either chamber of the Colorado General Assembly at, say, 10 a.m. on a weekday and you’ll notice something striking. Amidst the speaking, the voting, the throng of lobbyists, the visitors along the walls, and the fast pace of the legislature at work, there are a few people actually making sense of the chaos. 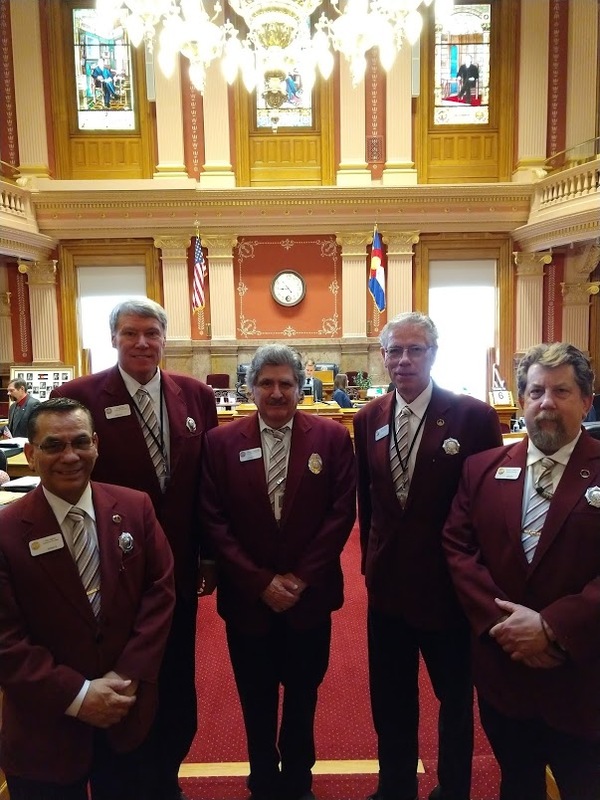 You’ll see them in their green (House) and maroon (Senate) jackets, delivering documents to legislators, keeping the aisles clear, ensuring appropriate decorum is upheld, and maintaining the security of the chambers. In the afternoons, they provide security for committee meetings, and throughout the day they also enforce parking laws on the capitol grounds. 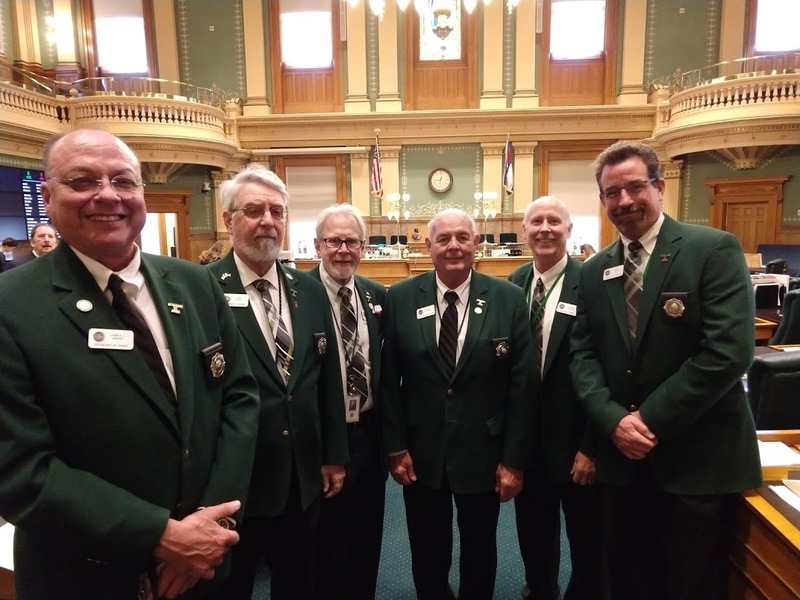 They are the security officers, or sergeants-at-arms, of the Colorado General Assembly, and they’re heavily relied upon to keep the wheels of the legislature turning. So why are they called sergeants? (b) The sergeant-at-arms shall supervise the assistant sergeant-at-arms in the performance of their duties. 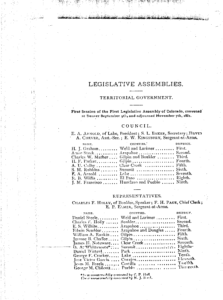 (b.5) The sergeant-at-arms and the assistant sergeants-at-arms shall be selected without reference to party affiliation and solely on the basis of ability to perform the duties of their positions. 2-2-402. Chief security officers. (1) Each house of the general assembly may appoint a chief security officer to ensure the orderly operation of each house and committees thereof. Such chief security officers shall perform the duties of the house employing them and shall be under the direction of one or more members or officers of such house as may be designated in the rules of each house. (2) Such chief security officers are hereby designated to be peace officers and shall have jurisdiction to act as such in the performance of their duties anywhere within the state. (3) Each house may adopt rules regarding the organization, supervision, and operations of its security staff, prescribing the qualifications, training, and duties of its security officers and all other matters relating to the performance of their responsibilities. While the sergeants-at-arms don’t get loose-lipped about the things they’ve seen over the years, stories abound. 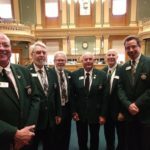 There’s the one about finding a missing member in a dentist chair in Ft. Collins and returning him to the House chamber to vote. 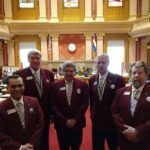 On another occasion, a legislator said to have been in Pueblo was returned by the state patrol, upon the request of the sergeant-at-arms, to participate in a House vote. There are rumors, too, about sergeants having to dissuade legislators from slipping out of windows on Sine Die (the last day of the legislative session)! Regardless of what hijinks are occurring and how fast-paced the work might be, the sergeants-at-arms do their work with the utmost professionalism, and a friendlier cadre cannot be found on the capitol grounds. Author’s Note: My thanks to Theresa Holst and Molly Otto. 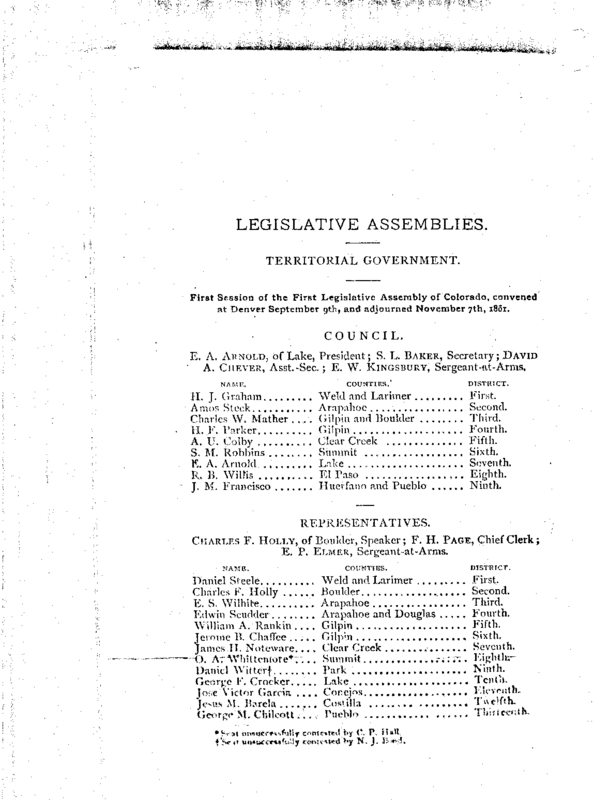 Previous Post: Who’s Afraid of the Origination Clause?